Have you noticed that people don’t hold onto their old newspapers like they used to? We do. 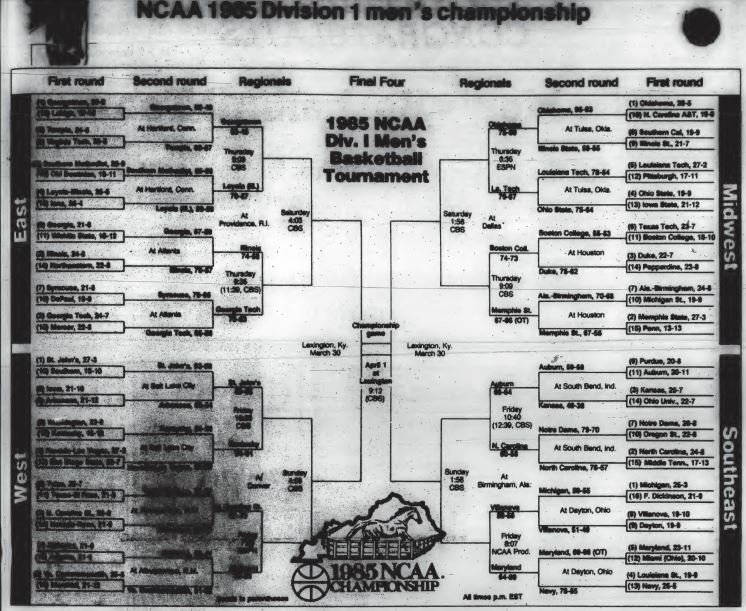 If you want to read more about Villanova Wildcats sports history, we’ve got digitized back issues of The Villanovan before they started publishing online editions.